Video : Altenew New Day Card Kit – Wood Veneers! 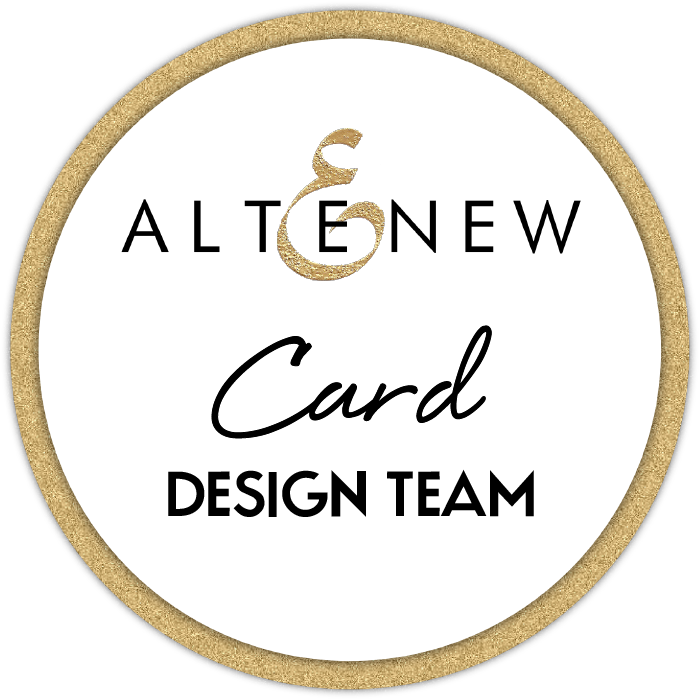 I’ve been asked to share some ideas on how to use the Altenew New Day Card Kit and in particular using the wood veneers included in the kit. So I decided to make two cards and I have a video showing you how! I used Altenew Artist Markers to add colour to my projects today. Other than that I kept it very simple. Other Supplies: Altenew Artist Markers – B201 / R302 / R304 / R318 / G702 / G715/ G554. < Previous Scrapbook Boutique Bloghop & Giveaway! Next > Video : Stretch Those Stamps – Neat & Tangled Guest Designer! Love the pop of color in that frame, what a sweet little design. And that bold graphic design of the second card is just gorgeous! GORGEOUS cards, Therese! I love your ‘selective coloring’ and the creative way you played with this kit! Love them both, the impact of the first spotlight coloring is lovely, and your second bold bloom is so pretty. Love the little framed section. As always such great ideas. Gorgeous cards Therese. I love how you spotlighted with the roses. Genius. The spotlight coloring is fantastic with the black frame, Therese, and coloring behind the die cut flower on the second card was such a great idea. Such a clever idea on the first card. Looks great.